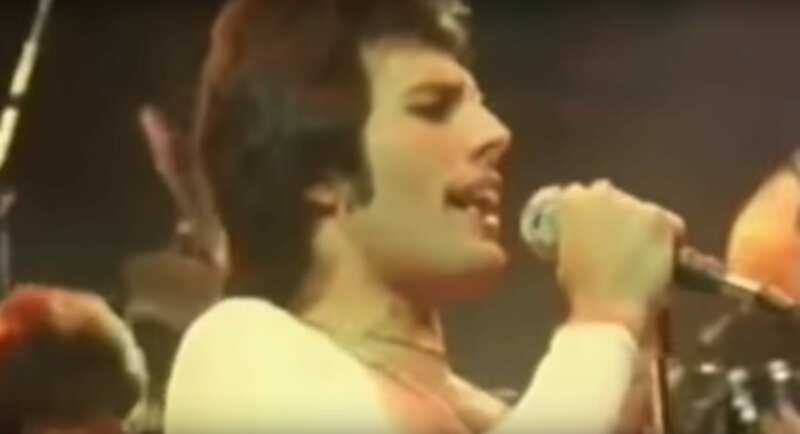 Mercury Sings Acapella Version Of "We Are The Champions"
No singer is quite as iconic as Freddie Mercury — the legendary frontman of British rock band Queen. 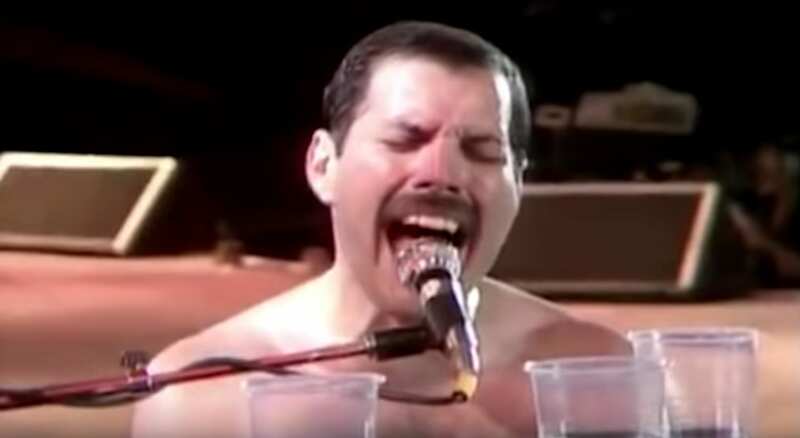 Thanks to his flamboyant stage persona and incredible vocal range, Mercury is one of the most recognized figures in the classic rock world, especially now that the new Bohemian Rhapsody movie has been released which follows the life and story of the band. When a Queen track comes on the radio, nearly everyone is able to sing along. With dozens of chart-topping hits over the years, it’s no surprise that the band has managed to accrue a very large fan base. One YouTube channel, Playback.fm, even found a new way to celebrate them recently. 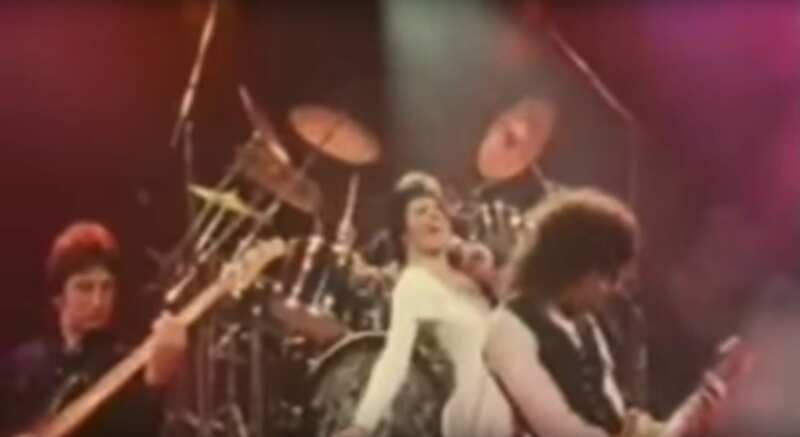 They decided to remove the background music from classic hit “We Are The Champions”, and if you are Queen fan, it is something you just have to listen to. The accompanying video is pretty great as well. 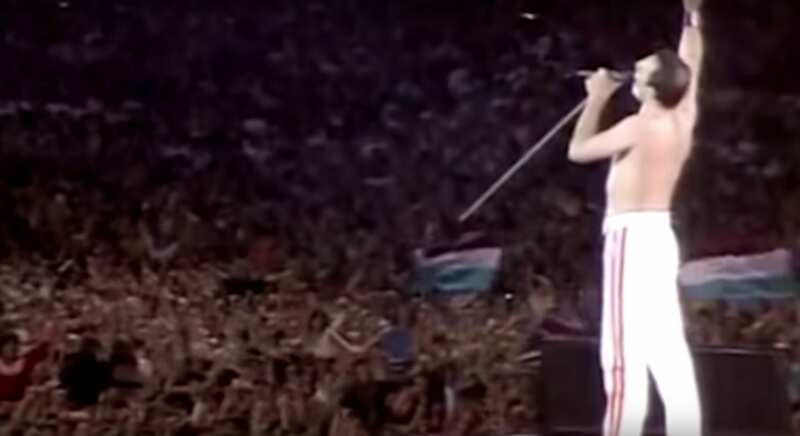 “We love Queen and Freddie Mercury, so we’ve edited 4 concert films including a rare recording session of ‘We Are The Champions’ and synced them all up to the isolated vocals in honor of the late, great, Freddie Mercury. This video showcases his presence and consistency as the ultimate stage man. RIP Freddie. You are a rock god,” the video description reads. Once you hear Mercury start belting out the lyrics, you will instantly understand why the singer is so well loved. Without the background music, it makes it easy to appreciate how good his voice really is. In fact, in a way, it is almost haunting, hauntingly beautiful that is. The concerts they chose to highlight in the video also are pretty spectacular. As the clips change every few seconds, we get to relive some of the band’s greatest moments. 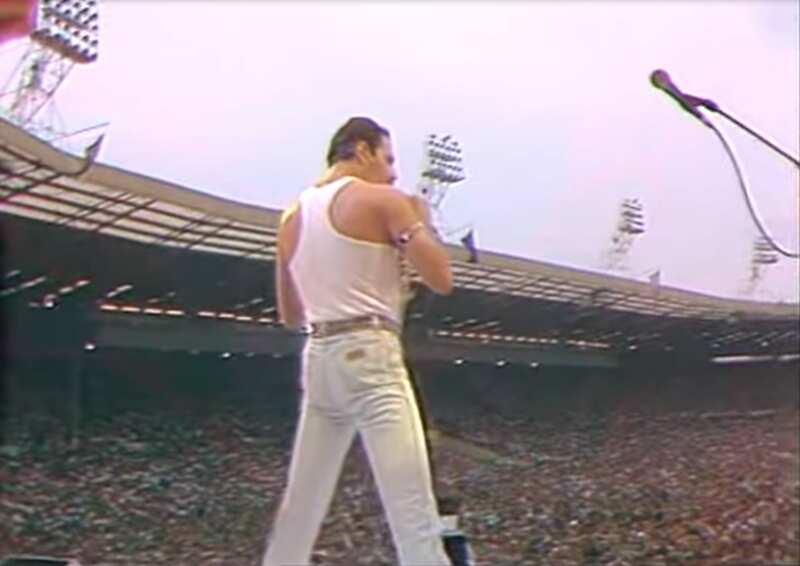 It’s almost like we are right back there in 1985 when Queen put on their epic Live Aid show, a performance that would eventually go on to become known by various music publications as one of the greatest rock concerts of all time. Sadly, due to health complications from contracting HIV, Mercury in his later years slowly became ever more frail and gaunt. However, that didn’t stop him from continuing on performing. “And we’ll keep on fighting ’til the end” the legendary lyrics from “We Are The Champions” read. And fight he did. Unfortunately, in the end, he would eventually succumb to the illness. Mercury made his last appearance on stage at the 1990 Brit Awards at the Dominion Theatre in London where he collected a Brit Award for Outstanding Contribution to Music. Freddie Mercury passed away on November 24, 1991, and he is missed by many. 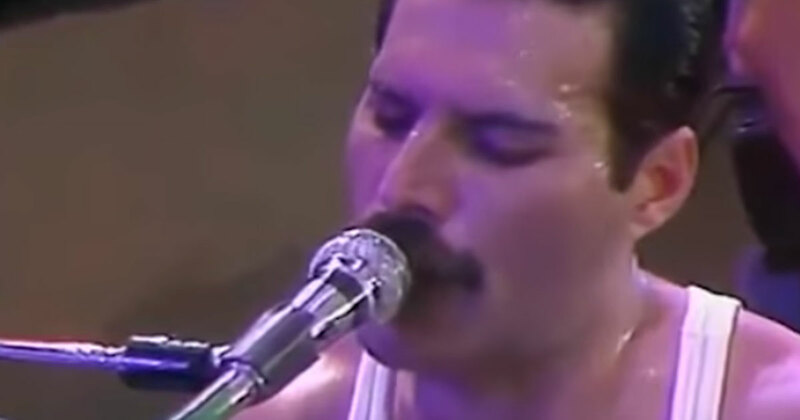 It’s hard to believe that was almost 30 years ago, but luckily, thanks to diehard Queen fans and awesome videos like these, it is likely his music will be able to live on for a very long time. Watch the amazing acapella version of “We Are The Champions” in the video below.